Beginning Jan. 1, 2014, the Urban Fishing Program will be renamed the Community Fishing Program. 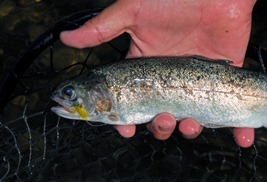 All current park waters in the program will become Community Fishing waters. New signage will be installed at all locations. In addition to the current 21 waters, another 15 new waters will be added. 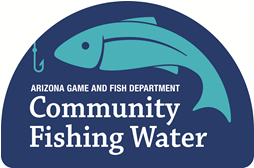 Specific information on all the changes will be available the end of the year both online at www.azgfd.gov, or in the upcoming 2014 Community Fishing Guidebooks that will be available at all Department offices and license dealers. New guidebooks will include lake maps and park information on all 36 waters in the Community Fishing Program.